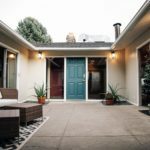 Ever since my infatuation started with Mid-Century Modern homes I always dreamed about designing new construction homes that offered the efficiencies that are now available through new building techniques but still had that nostalgic feel that you could only find in old homes. Not only is it impossible to find in Utah, but I was hard pressed to find it in more than a handful of cities across the nation. 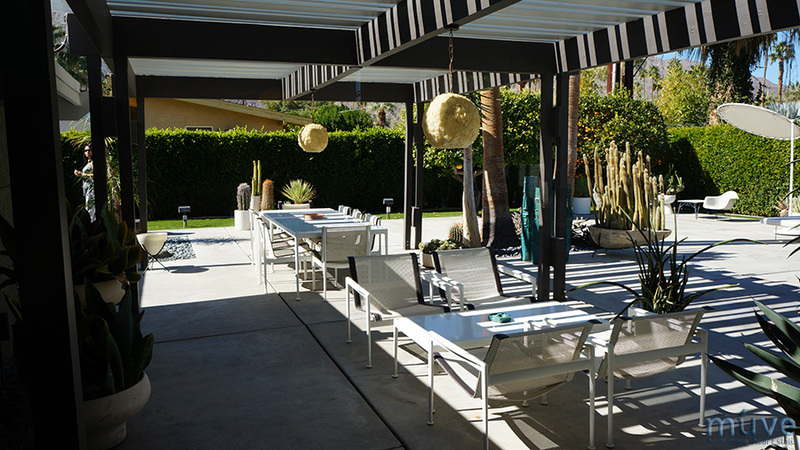 Even in our remodels that we have completed over the years, it was tough to accomplish this goal because we had to work with an existing home. The closest we got to this was our Ranchview home in The Cove last year that sold in just a few days for top dollar. This spurred the conversation to bring the dream to reality. Like they say, if you build it, they will come. Rewind back about a year and a half and we were sitting with our good friend Maxwell Hunter, from Tailor Built Homes. We were designing a client’s addition over a few beers. 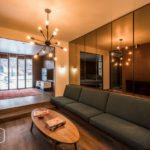 As we were brainstorming and nerding out on some fun design ideas the conversation drifted off topic, as usual, to the topic of why people aren’t building these rad homes that are so enjoyable to live in and truly make you a happier person when you live in one. 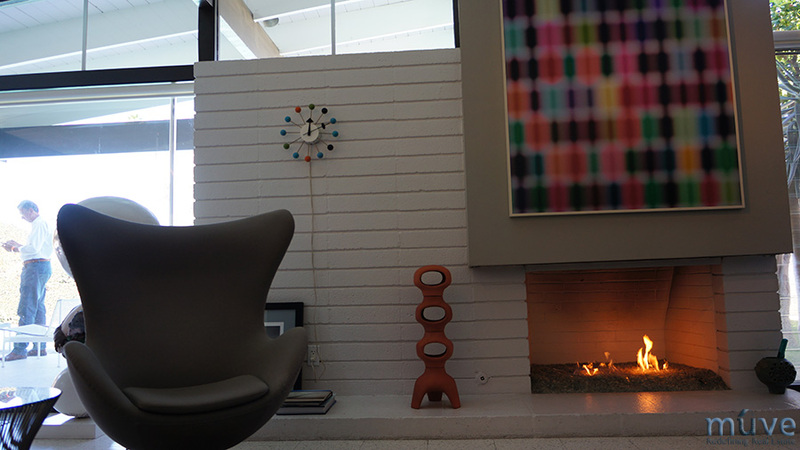 We were speaking of the classic mid-century modern homes that we have grown to love over the years. If you are following our blog, chances are you love them too. As we enjoyed some witty banter back and forth about why we should or should not do this, it boiled down to the fact that it’s actually kind of risky. Why, you ask? 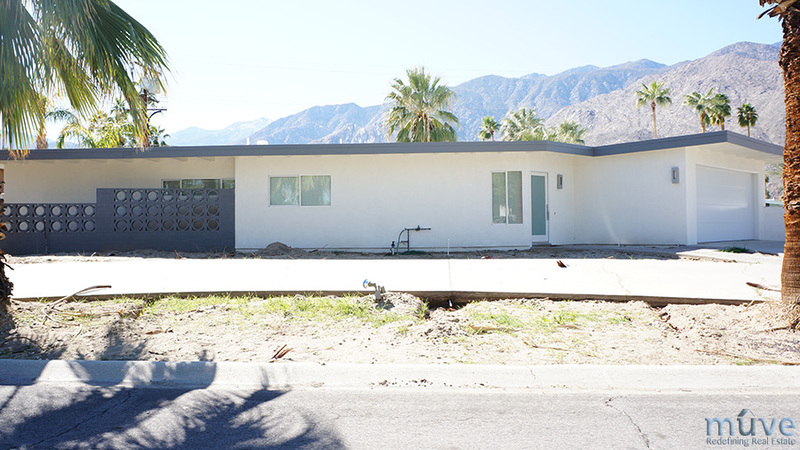 Although these homes were first designed in a minimalist fashion where the goal was to keep things simple and affordable to build, that isn’t exactly the case anymore. With labor costs on the rise, supply costs skyrocketing and the lack of availability of unique building supplies at affordable pricing, the reality of rebuilding these for a profit didn’t seem feasible. It was this convo that sparked the idea for us to start working together and make it happen, even if it was just a passion project. As we discussed the pro’s and con’s of working together, it really boiled down to, why not? We both had a passion for building rad stuff and combined we could muster up enough balls to do the damn thing. Shortly thereafter fate presented us some land in Millcreek that we thought would be the perfect fit to test our theory and see if the public agreed. And that is how the idea for the modern day Case Study Homes was born. 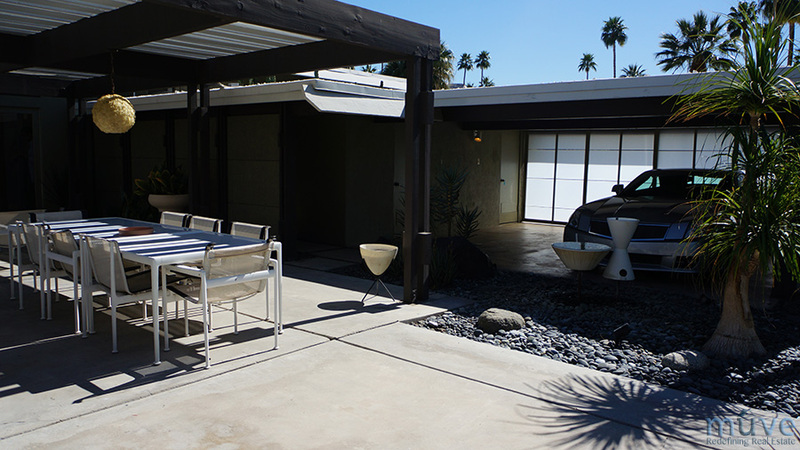 The design of all these homes is deeply rooted to the purist mid-century modern home enthusiast that you’re bound to trip over if you’ve ever had the pleasure of visiting Palm Springs. 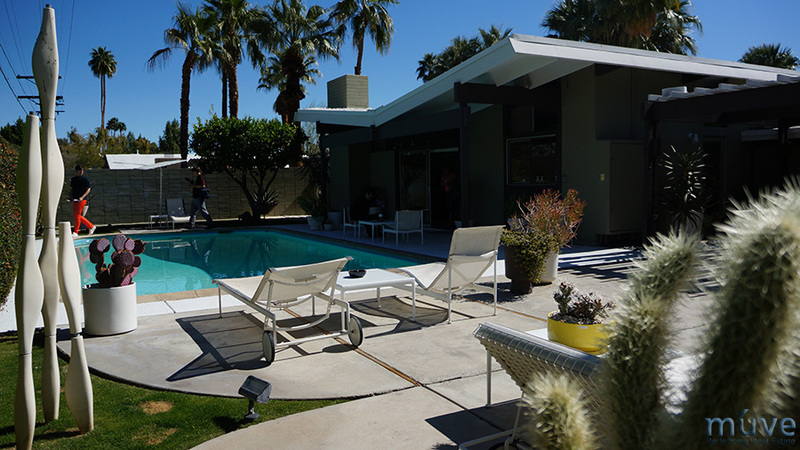 A few years back I had the pleasure of attending Modernism Week in Palm Springs and it was quite the weekend (You can read my write ups on those here). 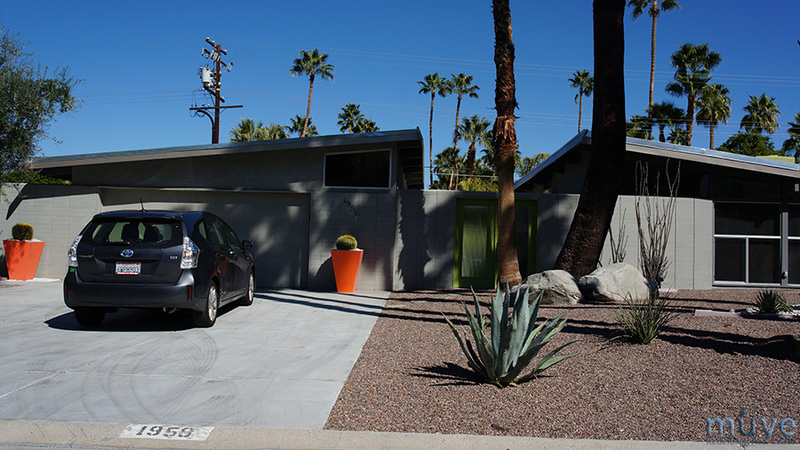 Talk about going from 0-100 real quick in regards to learning about mid-century home design. 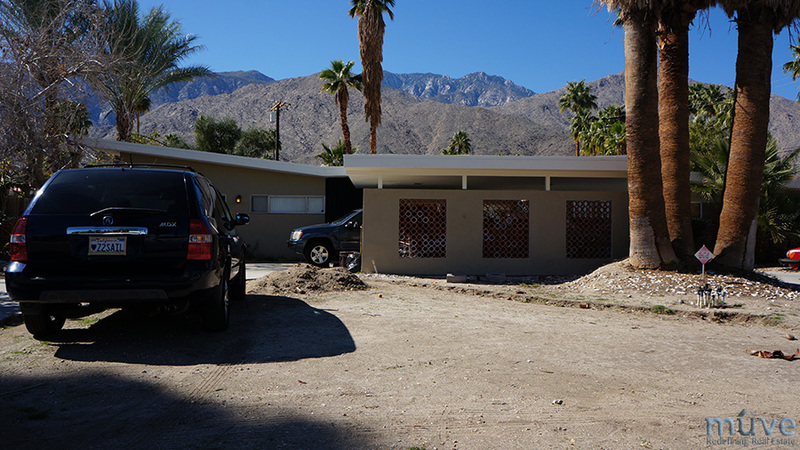 Upon arriving, I quickly downloaded the app that is basically a road map with a full run down of each iconic home in “the desert”. Within a few days, I had viewed more than half the homes and given myself a crash course in my newly discovered obsession. 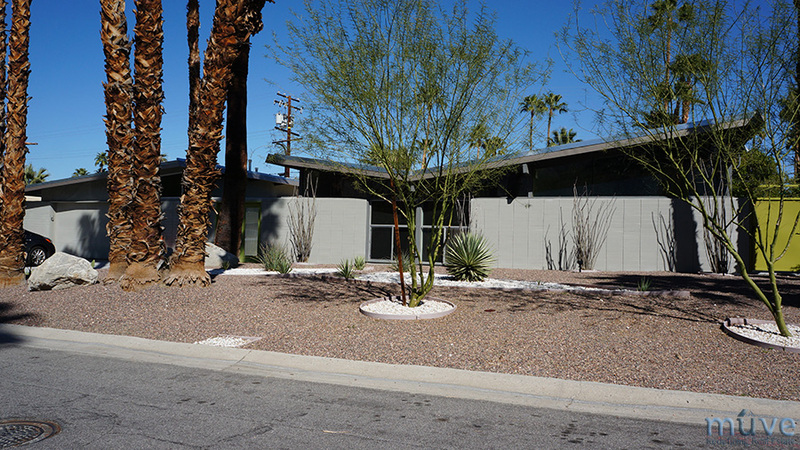 One of my favorites was the Floating Butterfly Roof home in the Twin Palms subdivision. 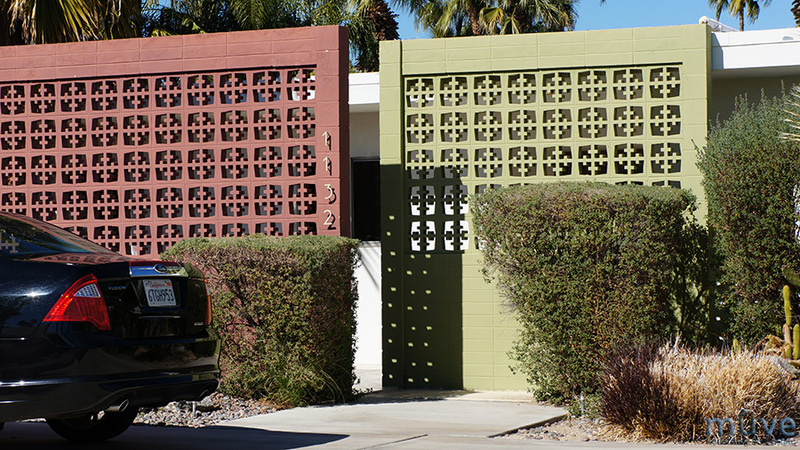 I was lucky enough to meet the architect/developer, William Krisel, who oddly enough ended up having a large impact on how we designed these homes. He talked to me about how they designed the homes and the subdivision. To summarize, they use many simple yet brilliant post and beam techniques to save costs, build something unique and pass the savings onto the consumers. Things like all lumber being standard size and was packaged up and delivered on site. They could assemble a home in a matter of days. 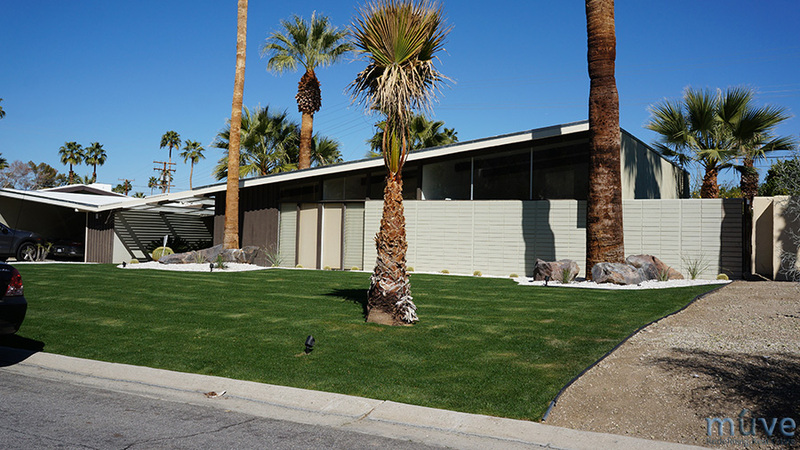 The basic interior layouts of every home were the same, yet changing the roofline and orientation of the home on the lot would make every home look unique. 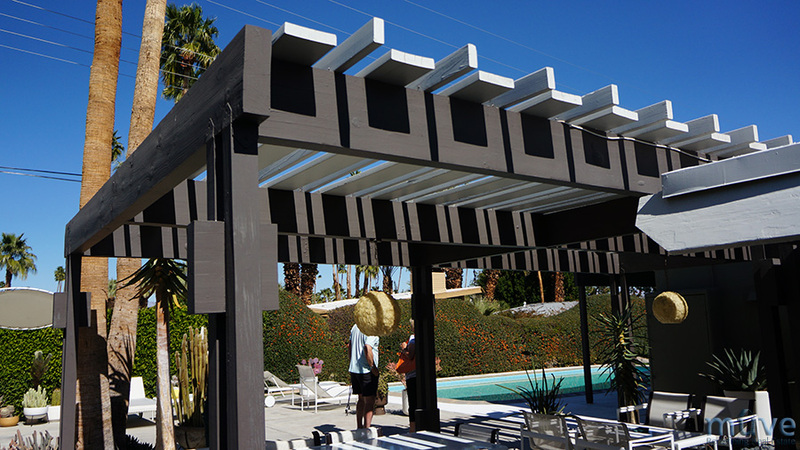 Without completely ripping off his design we wanted to take some the principles of design and living that he used and build them into our home. Stay tuned for an in-depth look at the first of the three homes in our collaboration with Tailor Built that should be posted any day.